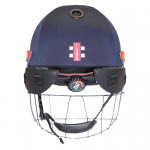 If you’re looking for cricket helmets online, you’ve come to the right place. 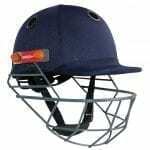 Your safety is paramount when you have a small red leather projectile hurtling towards your face, which is why we only stock quality brands. 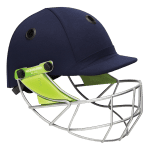 These helmets conform to current Australian standards and come in several sizes, so the little tackers can stay safe too. 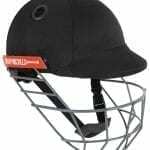 While you’re browsing why not check out our great selection of cricket bags, so you can keep all your cricket gear in one place?